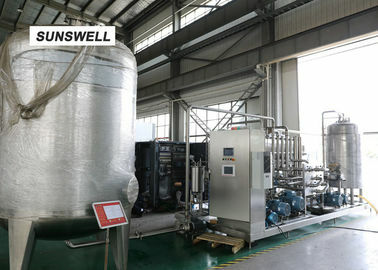 Product:Carbnated Soft Drink, Carboanted Water, etc. 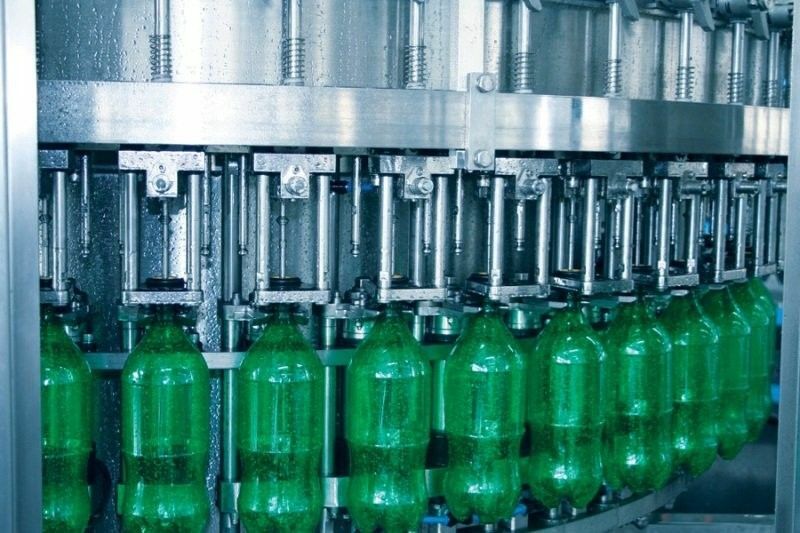 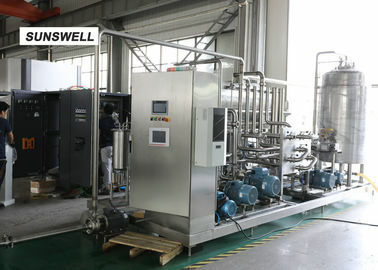 DXGF series carbonated soft drinks(CSD) Filling Machine apply to soft drink production of carbonated soft drink or sparkling water, Soda Water, Isotonic Drinks, etc. 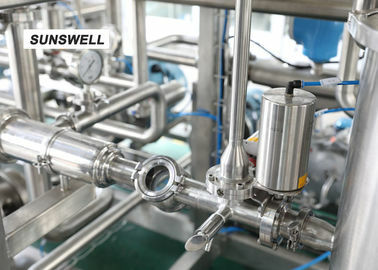 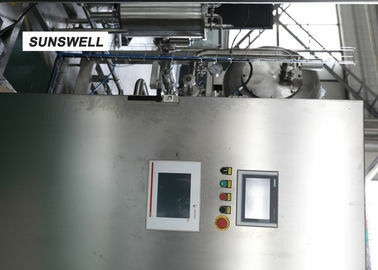 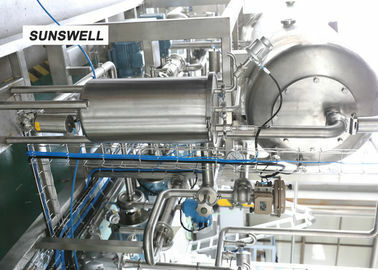 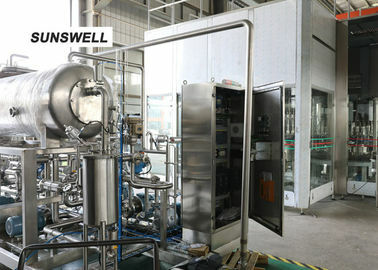 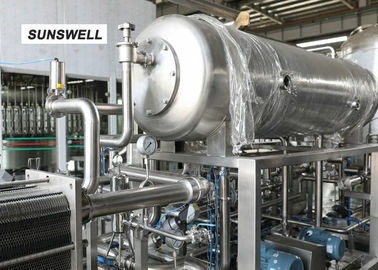 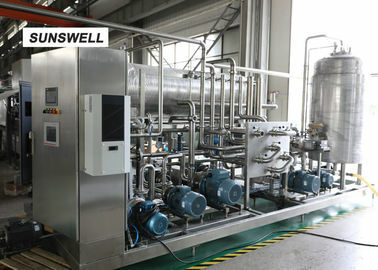 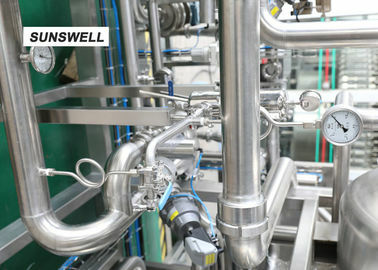 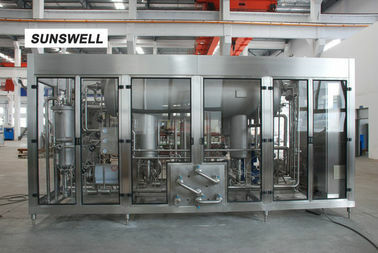 Filling Product Carbonated soft drinks, Soda Water, Isotonic Drinks, etc.